Discovery Channel has cancelled its live show focused on the US-Mexico border after three episodes. The US channel pulled the programme, which is produced by 60 Days In’s Lucky 8, from the schedule after three episodes, with the final 19 December episode drawing an audience of only 430,000. The show was originally intended to return for its final three episodes following the holidays. 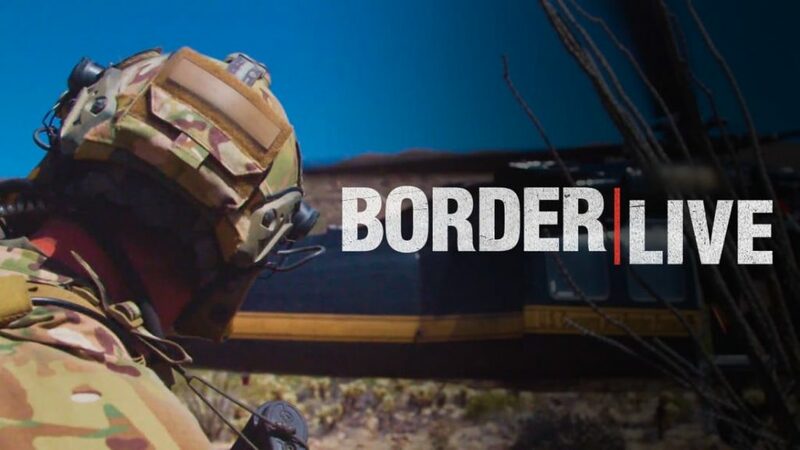 Border Live was ordered as a six-part limited series, with hopes that it might enjoy the success of A&E’s breakout hit Live PD, which follows police officers during nighttime patrols. Each two-hour episode of the show was hosted live by journalist Bill Weir from Discovery’s New York studio, and tracked stories as they unfolded live from the border while engaging with experts across a range of border issues. The show was particularly timely given President Donald Trump’s partial shutdown of the government over attempts to build a border wall with Mexico, but ratings reflect a possible fatigue among audiences around further discussion of border issues in entertainment offerings. In order to film, Lucky 8 had secured access with the Department of Homeland Security’s US Immigration and Customs Enforcement’s Homeland Security Investigations, the Transportation Security Administration and Customs and Border Protection.